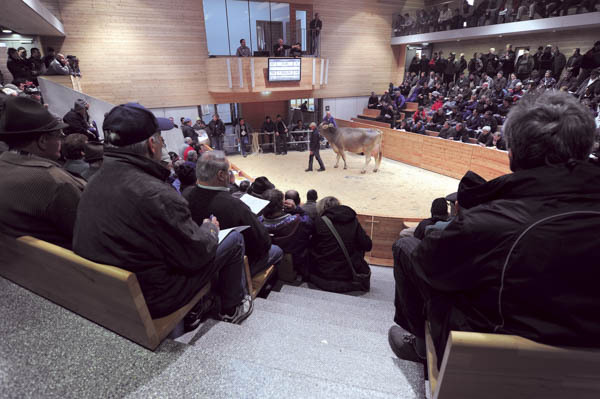 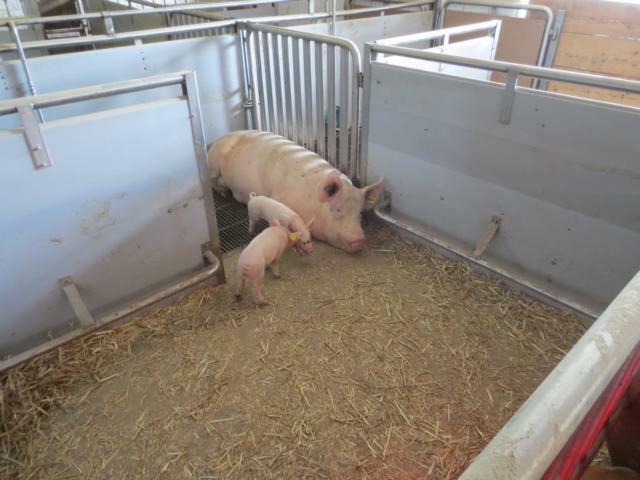 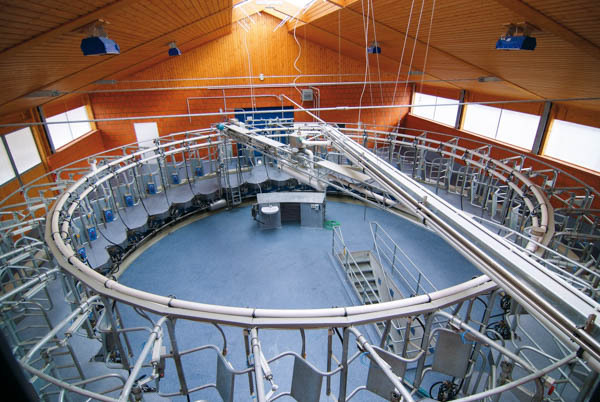 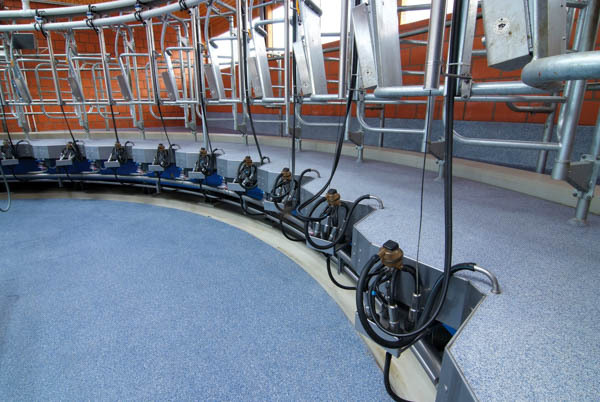 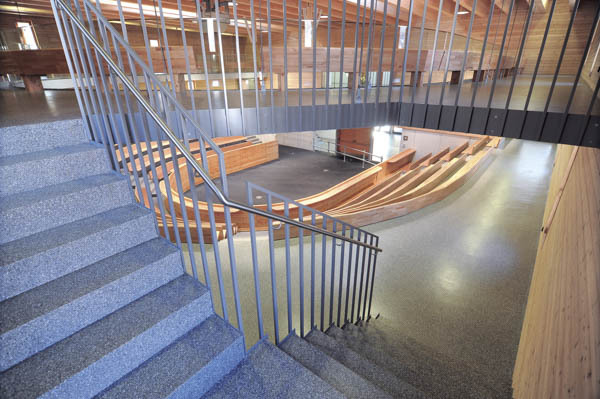 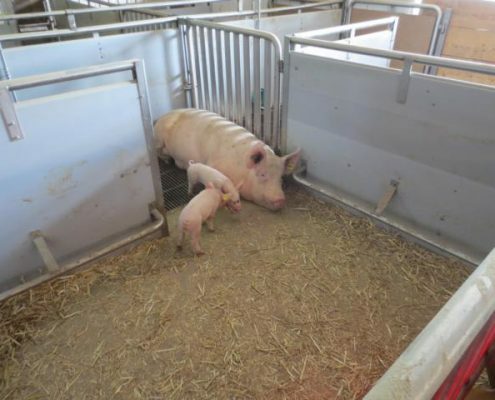 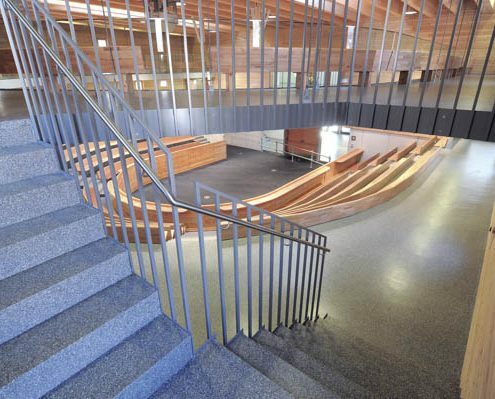 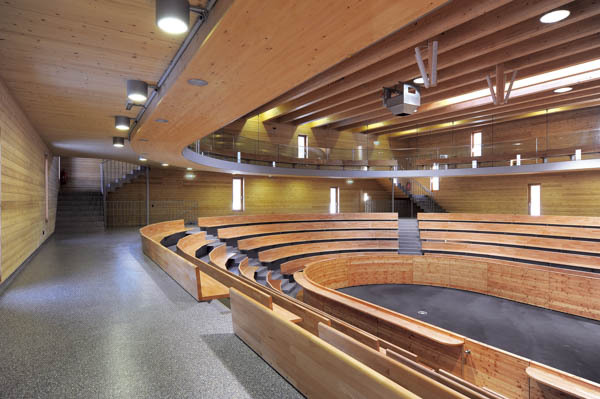 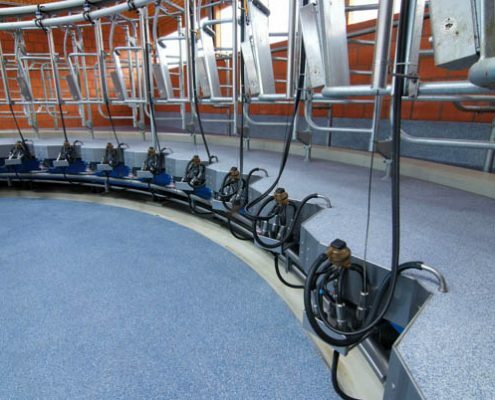 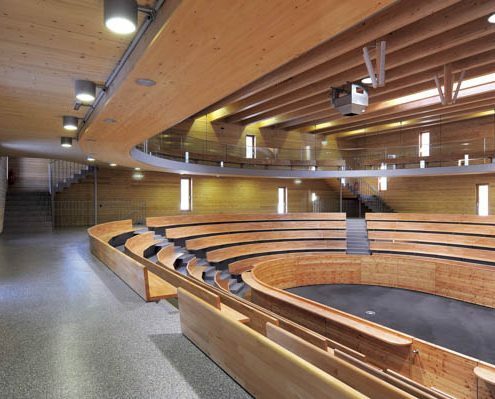 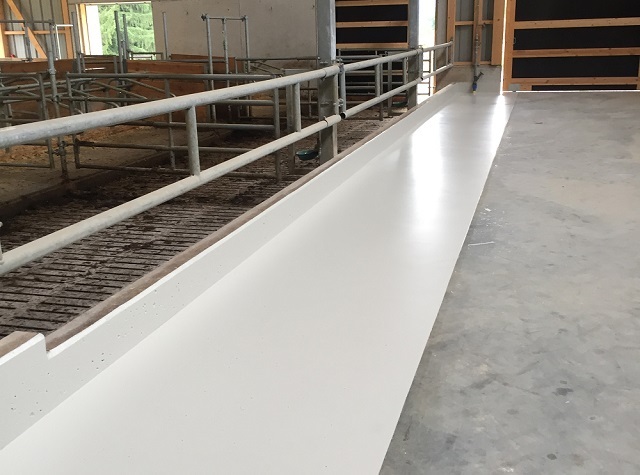 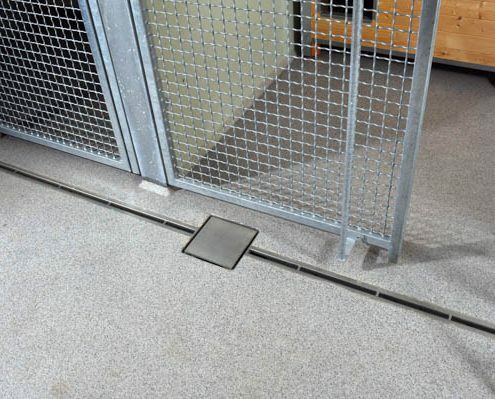 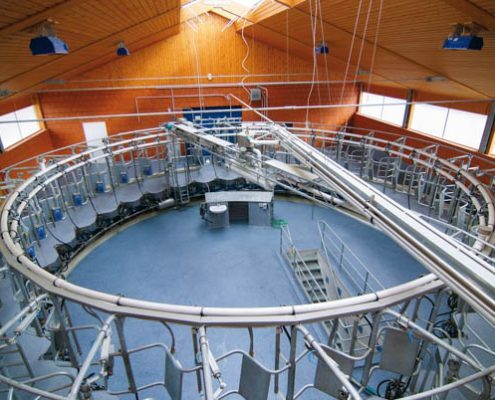 Silikal flooring is lactic acid- resistant, a property which is especially valued in the dairy industry. 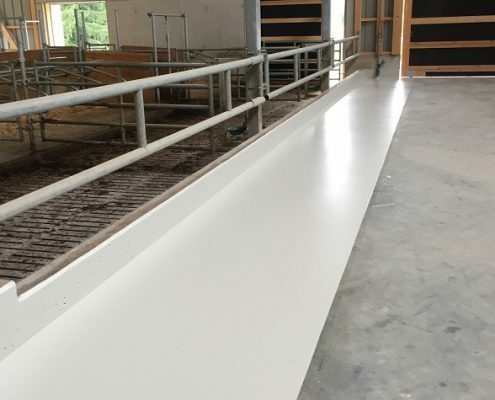 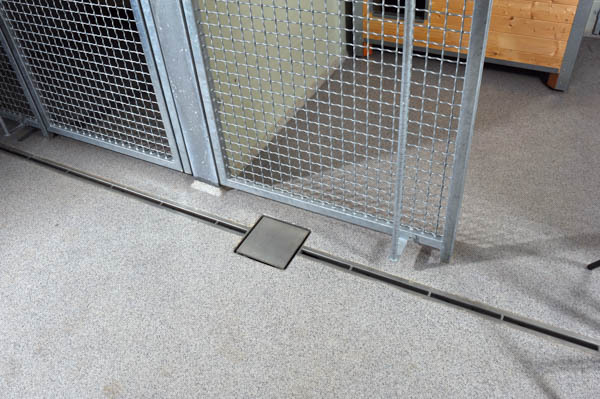 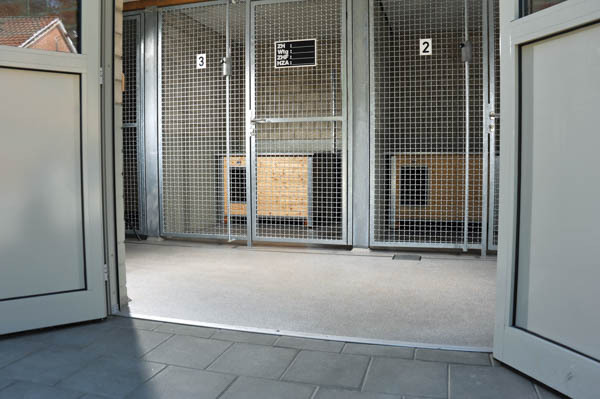 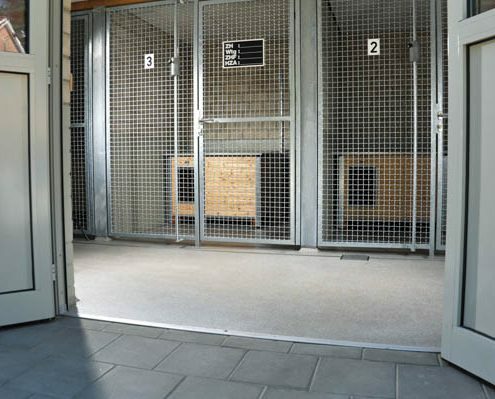 Moreover, the various coating systems ensure optimum hygiene conditions, are free of joints, and are quick and easy to clean, as well as being extremely durable. 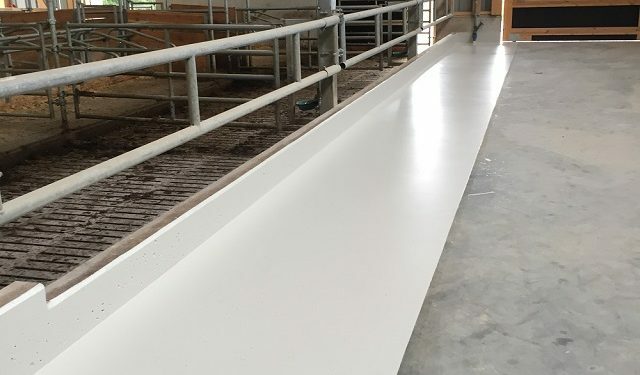 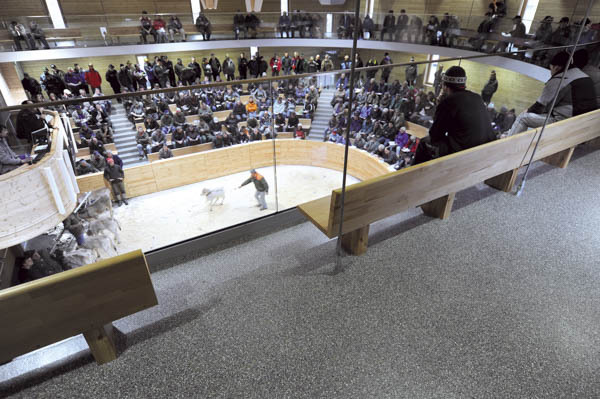 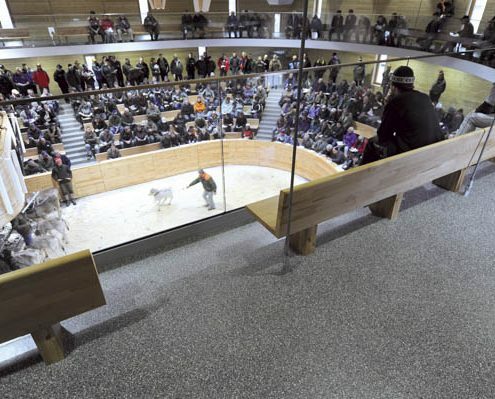 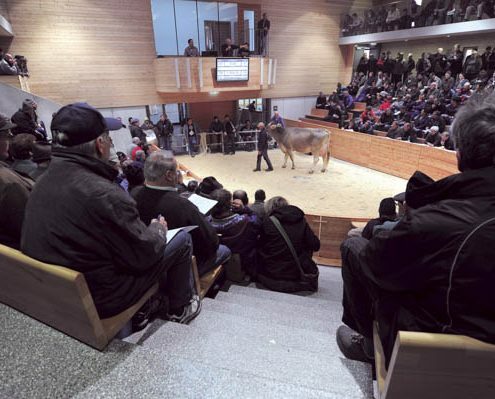 Silikal Flooring in the Dairy Farming Industry "Wilhelmshof"
Flooring from Silikal for the "Schönberger Hof"